799.00 sqft. - 1097.00 sqft. 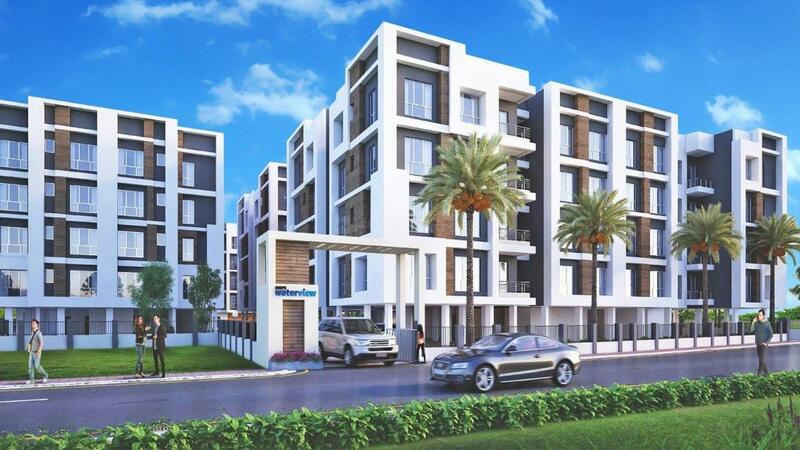 MBPS Group presents a housing project located in Malancha Mahi Nagar, Kolkata. 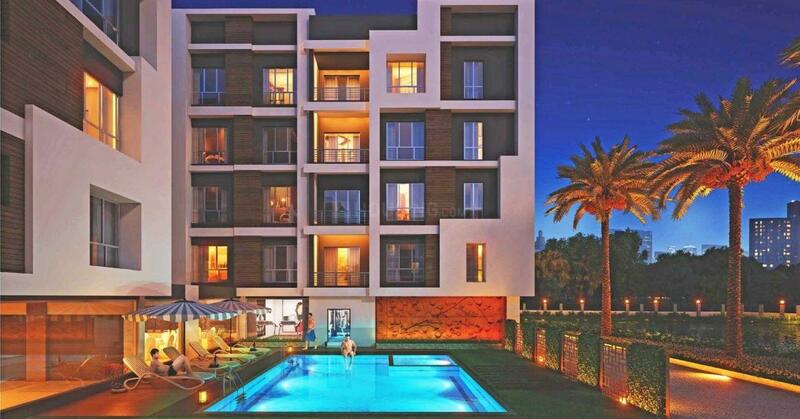 The project comes equipped with all the basic facilities necessary to meet daily requirements of the modern urban lifestyle of its residents, including Power Backup, Swimming Pool, Gymnasium, Landscaped Garden and Cycling & Jogging Track. In MBPS Waterview, the interiors are thoughtfully designed to provide adequate space, light and ventilation to the residential units. Malancha Mahi Nagar is well-connected to other parts of the city via an extensive road. Malancha Mahi Nagar is well-known locality in Kolkata and is rapidly growing in terms of commercial and residential projects. State Highway 1 is the major road that connects the locale to other part of West Bengal, and also connects to Subhashgram Champahati Road for smooth commuting experience. The nearest railway station that links to other parts of Kolkata is Subhashgram Railway Station and is in close proximity. It is also the house of famous schools, Kodalia Boys High School and Kodalia Girls High School. People looking for healthcare institutes can check out Sonarpur Rural Hospital which is in the outskirts of the locality. For those who love playing football, Subra Football Ground is situated at walking distance. Other major neighboring localities are Manikpur, Panchghara and Malickpur which are also developing at a rapid phase.